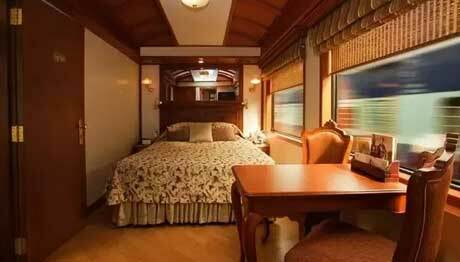 Rediscover luxury on wheels with the newest addition of the Indian Railway Catering and Tourism Corporation – The Maharajas' Express, which had first set its foot in 2010. 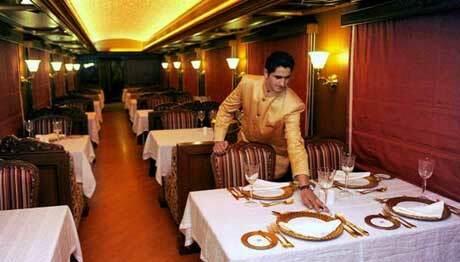 The train surpasses every other means of travel in luxury and splendour. 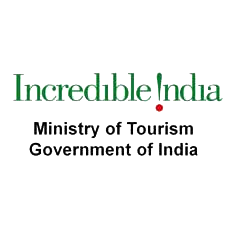 The train takes on 5 beautiful tours covering over 12 places of interest in North-West and Central India majorly covering the ‘Land of Kings’, Rajasthan. Each tour with Maharajas' Express is a reminiscence of Indian culture and heritage coupled with the most remarkable attractions and picturesque countryside – everything in the midst of absolute grandeur. Since its inception, the Maharajas' Express has received many accolades like the first runner up award in the Specialist Train Operators Category at Conde Nast Travelers Reader Choice Travel Award in 2011. 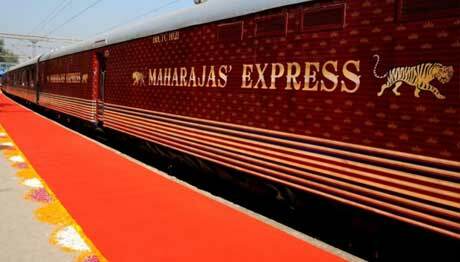 Also, Maharajas' Express was voted "The World's Leading Luxury Train" five times in a row from 2012-2017 at The World Travel Awards.